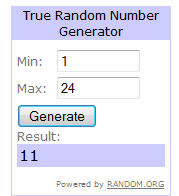 WINNER 2 Delta Drink Coupons is #11 Michael! I missed two questions (according to your answer sheet). Overall, good test …good fun! ← Breaking NEWS DELTA – starting tomorrow you can only use 1 voucher per ticket not 3!